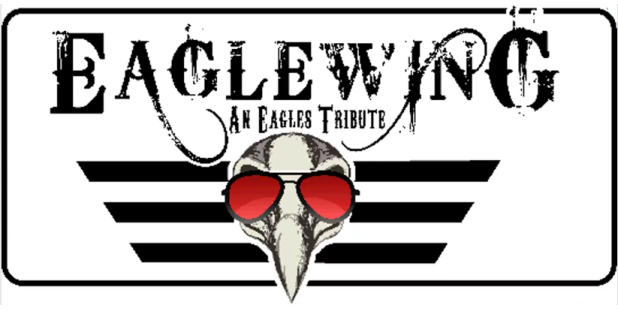 Downtown Sundown leads you on a musical journey from 1971 through 2007 enjoying the Eaglewing tribute band's carefully crafted songs that pay tremendous attention to every detail and harmony of the original recordings. Since the Eagles have both the First and Third Best-selling Albums of All Time, the popularity of their southern rock style proves universal. Bring your favorite dance partners and enjoy this free Friday night outdoor concert series in Historic Downtown. Don’t forget to come early and stay late to enjoy shops and waterfront cafes along the Riverwalk.